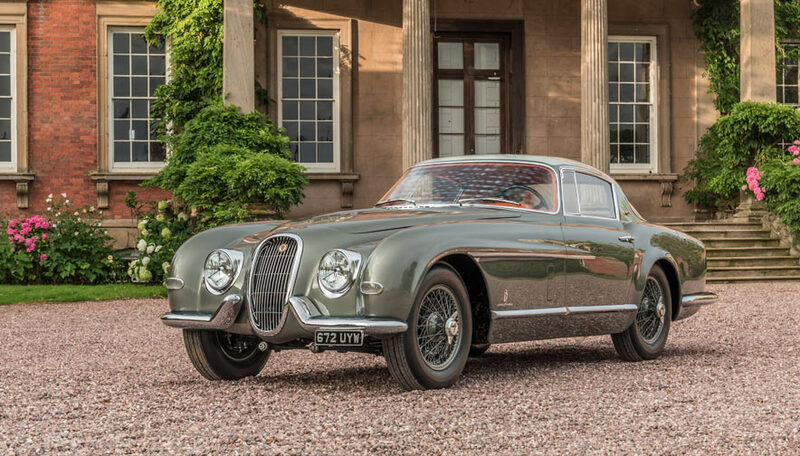 This year at the Concours of Elegance, some of the UK’s most gifted automotive specialists will be displaying their wares in an area of the event called ‘Specialists’ Showcase’. 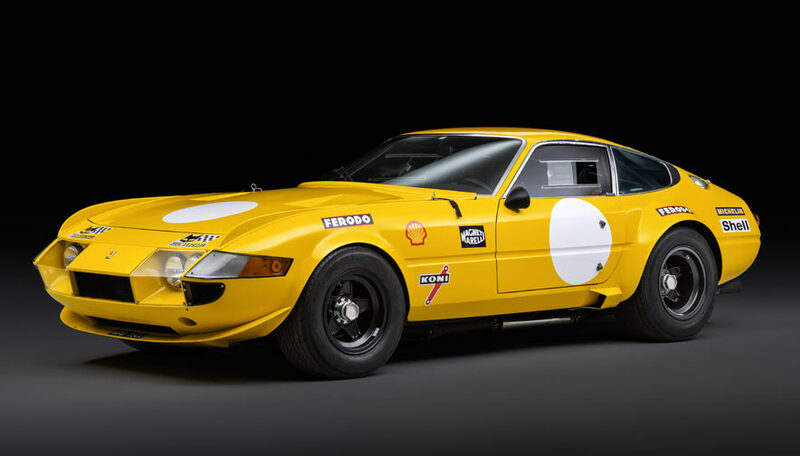 These world-class companies, specialising in the restoration and sales of the world’s most incredible cars, will be on-hand to show their work and some of the most exciting cars in their stock. 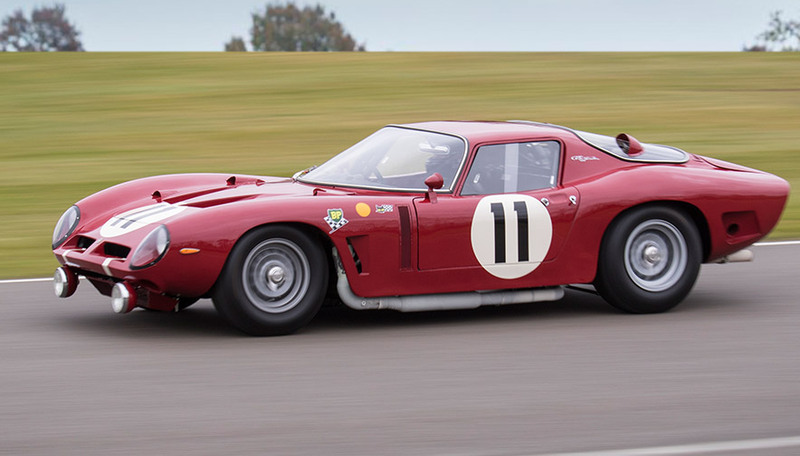 So, for the first time, you can spend a day at the Concours perusing rare and incredible cars, before heading to the Specialists’ Showcase to pick up one of your own. An Aston Martin specialist established in 1993, Nicholas Mee provides specific expertise and support for all models from the classic DB2 to the more contemporary V12 Vanquish. 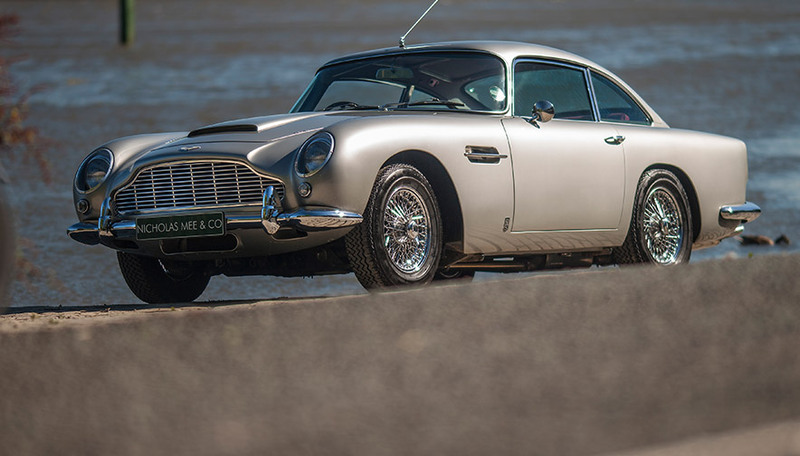 They can cover all aspects of vehicle maintenance, including impeccable full restorations of Aston Martin cars. The company also boasts a 5,000sq/ft showroom, hosting 20 cars of the highest standard. 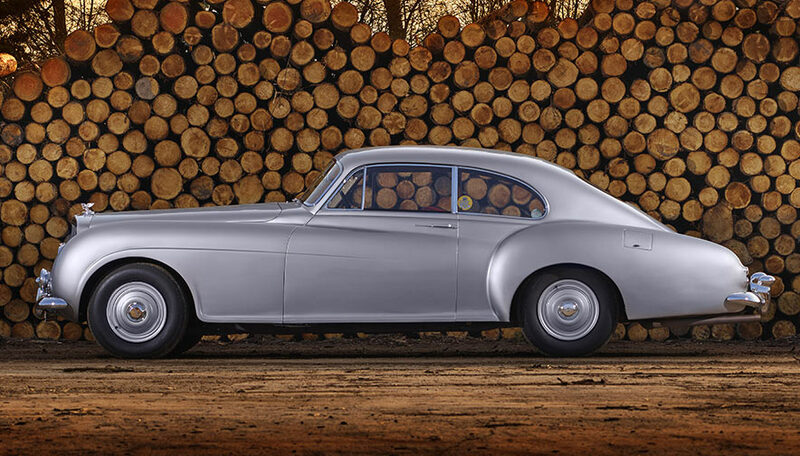 Rolls-Royce and Bentley specialists for more than seven decades, Frank Dale is believed to be the oldest and most established independent Rolls-Royce and Bentley specialists in the world. 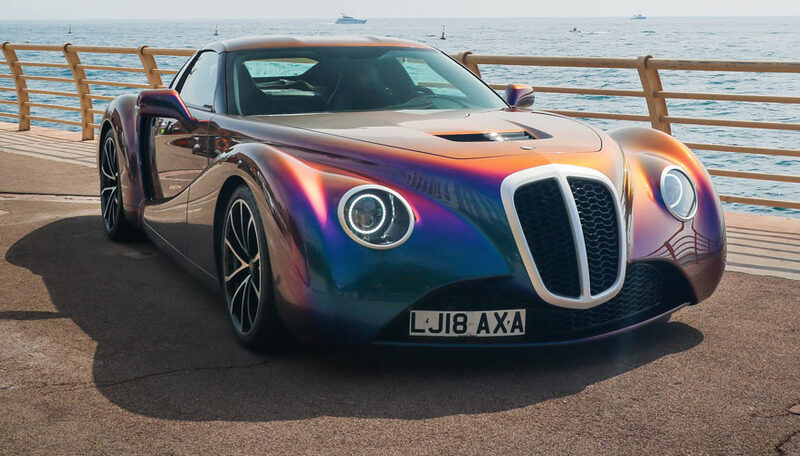 Their London-based facility hosts a showroom, workshop and upholsterers, allowing them to sell, maintain and restore some of the finest Bentley and Rolls-Royce examples in the world. Fiskens is a London-based classic car retailer, with rare historics from Ferrari, Porsche and Jaguar sat alongside incredible classic racing machines from the highest levels of motorsport. 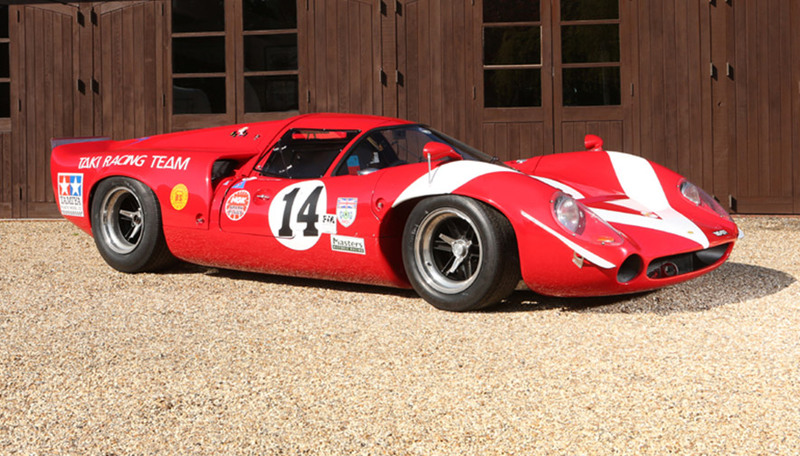 A visit to the Fiskens’ London showroom is a must for classic car enthusiasts, allowing you to get up close to Le Mans winners, Formula One contenders and ultra-rare road cars from the world’s finest brands. 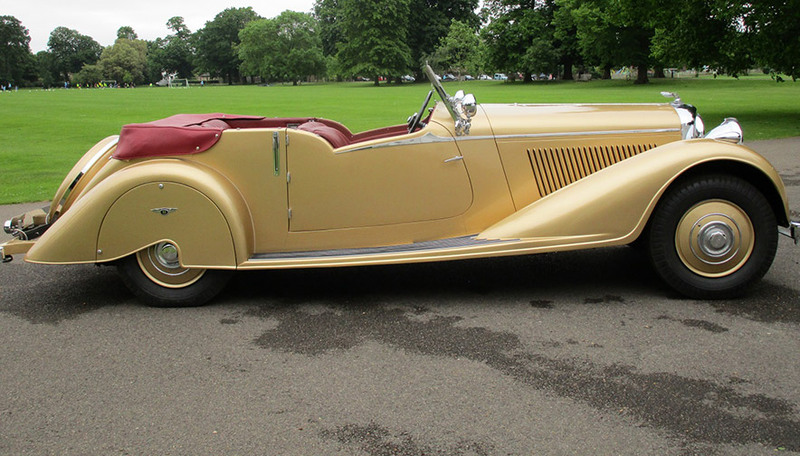 Duncan Hamilton has nearly 70 years’ experience in selling historic motor cars, having been founded by British Formula One driver Duncan Hamilton in 1948. 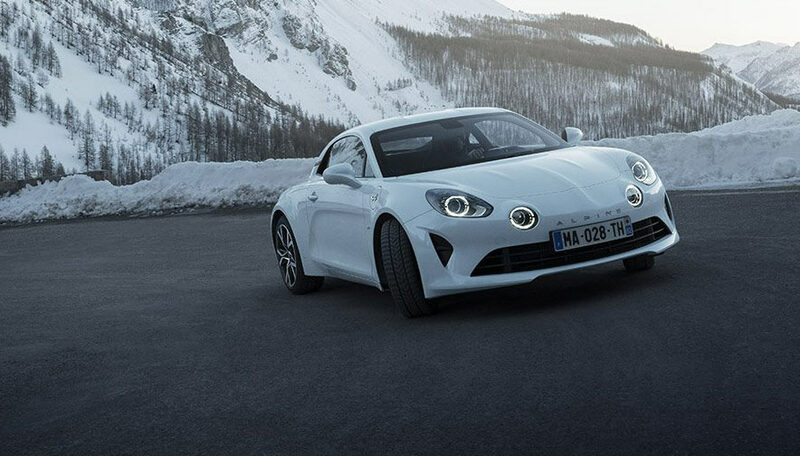 Since then it has sold some of the most incredible cars, both those built for the road and those built for the track, including Ferrari Grand Prix cars and an Ecurie Ecosse Jaguar D-Type. Bell Classics was formed in 1989; initially specialising in British marques, we later moved to our real passion, Italian thoroughbreds. 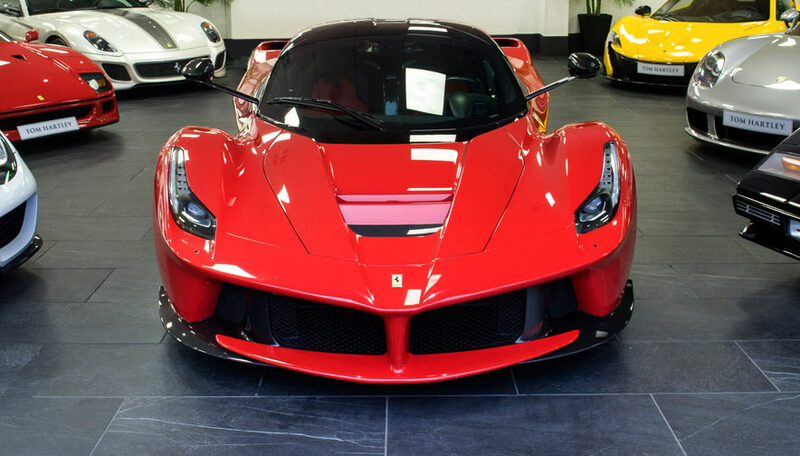 We now specialise in the sales, servicing and restoration of all Ferrari models, as well as Aston Martin’s. Our vast network and factory trained mechanics allow us to assist with all your requirements.